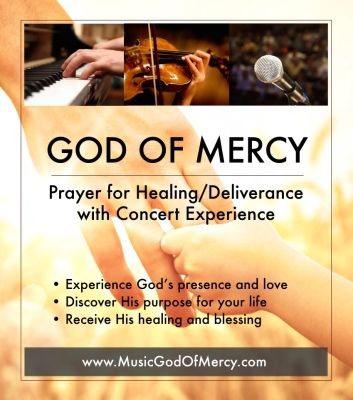 The album features songs, instrumentals and guided reflec-tions on the Word of God. With truly inspired lyrics and music style, each song engages listeners immediately, inviting them to praise and worship, and bringing them to the very presence of God. 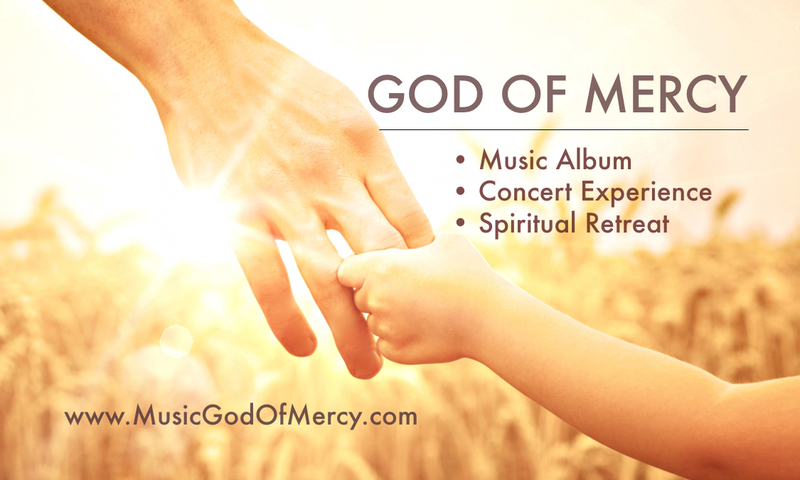 "God of Mercy" is not only a music album. It is a spiritual retreat on CD. 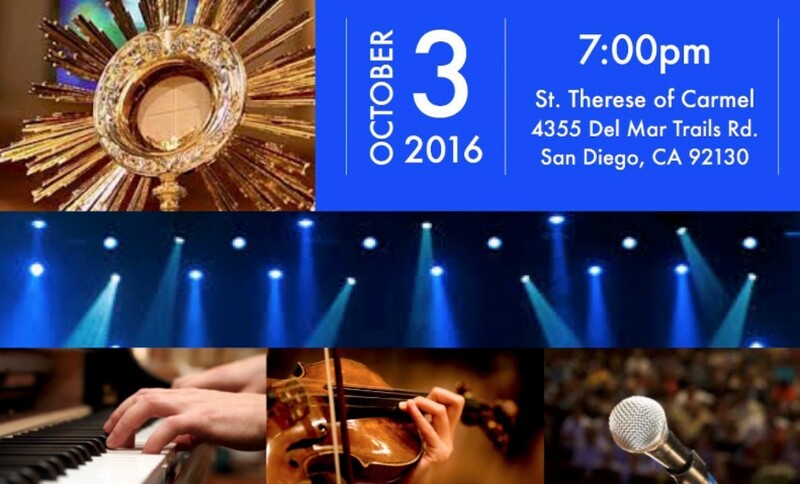 events with prayer and music. Through these events we would like to help the participants to: experience more presence and love of God; discover God's purpose for their lives; receive healing and blessing from the Heavenly Father. 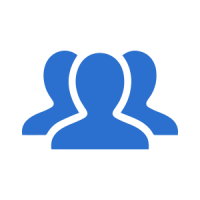 Please, check the 'Events' section on our website for more details on the upcoming events. 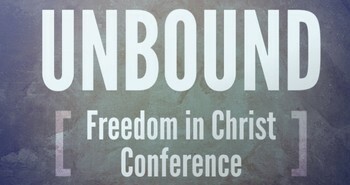 Unbound Ministry empowers Christians to take hold of the freedom they have been given in Christ. Unbound is a simple, safe and loving prayer model focusing on listening, accepting, loving, and blessing those we serve, by applying the Gospel’s 5 Keys to individual lives and by helping shine light on each person’s true identity in Christ. The Five Keys are: (1) Repentance and Faith, (2) Forgiveness, (3) Renunciation, (4) Authority, and (5) the Father’s Blessing. 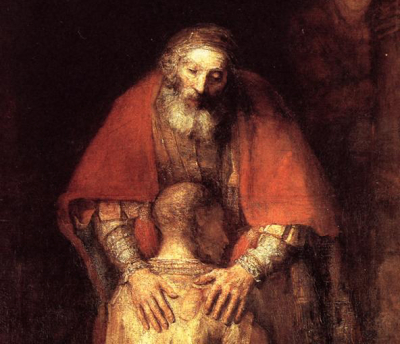 This is the time of God's Mercy. While we ponder more this mystery, we want to discover and experience the closeness of Our Heavenly Father. 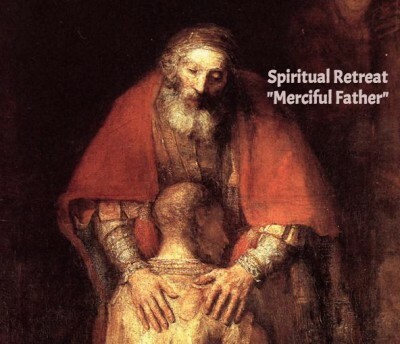 As we walk through this spiritual journey, we will discover that the Father also longs for a close relationship with us and that He wants to free us from the bonds of pain, suffering and sin.